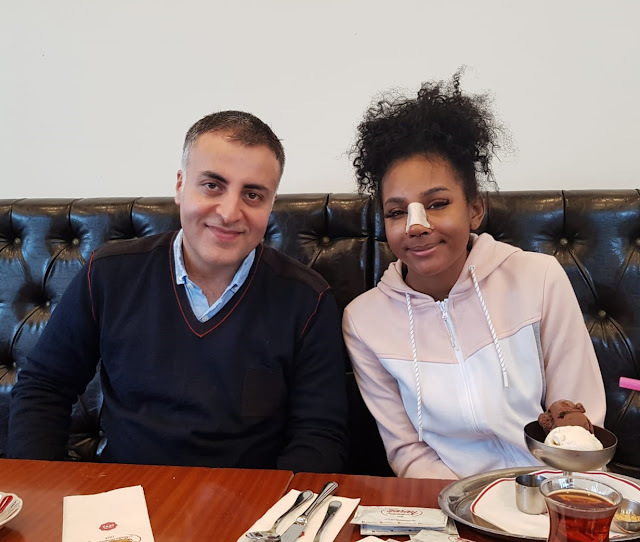 Unique Problems Faced by Surgeons During Ethnic Rhinoplasty? 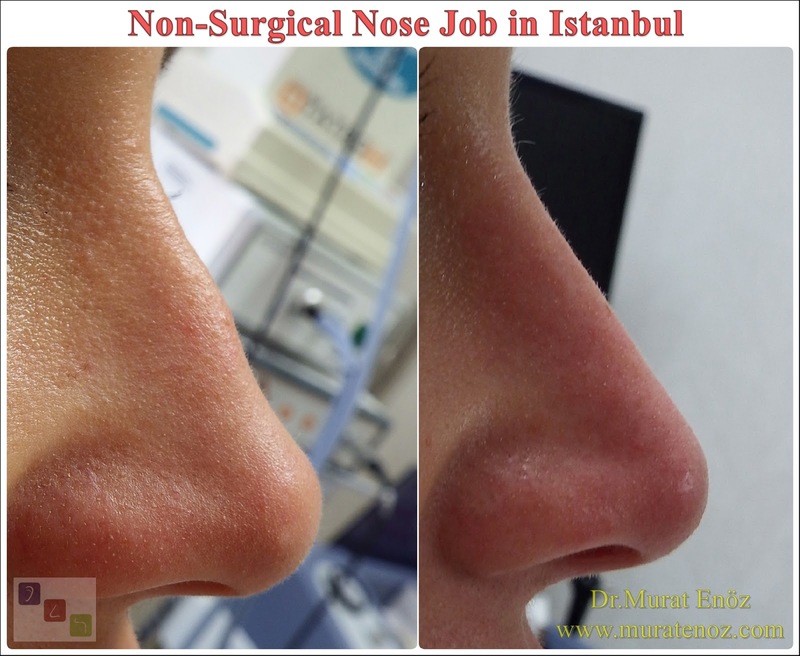 When it is called "ethnic nose aesthetics" or "ethnic rhinoplasty surgery" because of its different nasal structure, nasal aesthetic surgeries are thought to be made in people with different nose structures whose genetic origins come from the Middle East, Asia, Africa or Latin America. Patients in these countries usually have different nasal structures and characteristics than Caucasian patients. 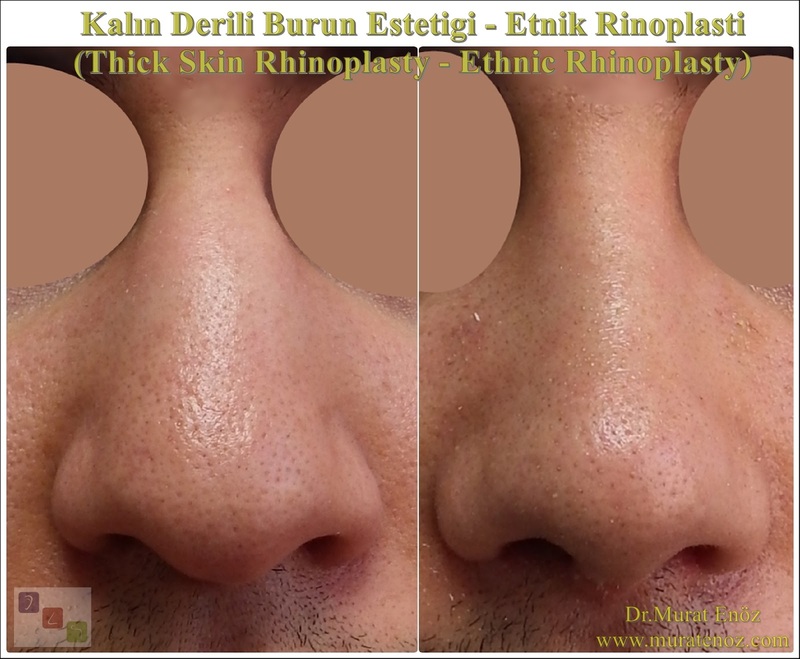 What Is The Ethnic Rhinoplasty? Not all noses can be created equally. 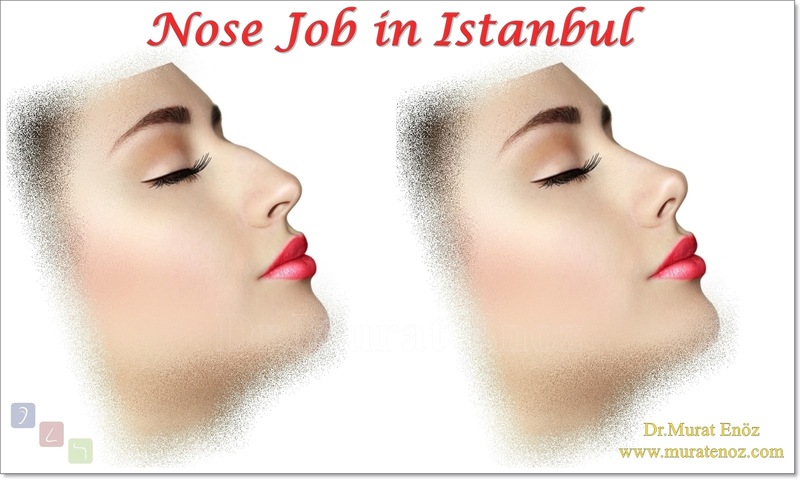 There are large changes in the structure and structure of the nose in different ethnic groups. Different ethnic origins have different difficulties in nose aesthetics. This does not mean that exceptional results are not possible, but it makes rhinoplasty a complicated procedure, especially for patients with a non-Caucasian heritage. 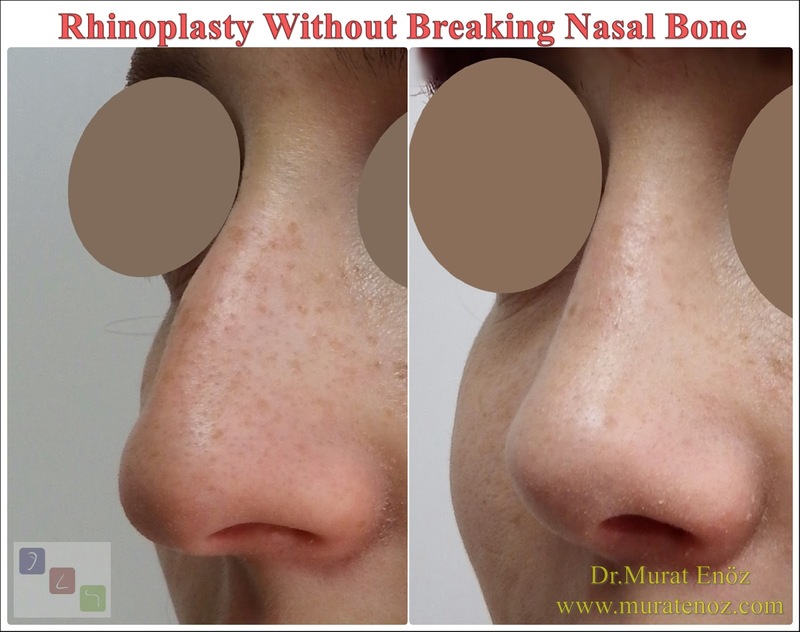 Ethnic nose aesthetics, to eliminate these differences and non-ordinary surgical applications with the aim to obtain a beautiful and functional nose. 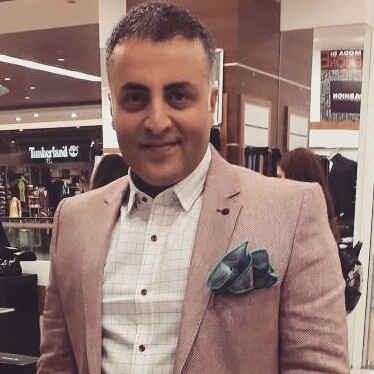 Ethnic nose aesthetics is difficult due to the variations that are frequently found in noses outside the Caucasus. Your nose is unique to you, but it can share some of the most common features in your ethnic background. Your surgery is not for your ethnicity; be customized according to your nose, don't worry. • Hispanic noses (Spanish herpes nose structure properties) - Thicker, oily skin, nose bridge hump, nostrils, wide nose belt is available. 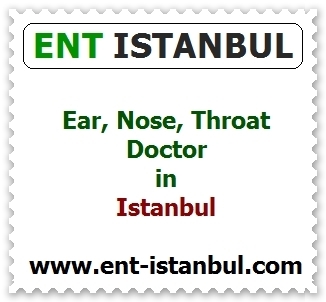 • Middle East noses - Low nasal tip, significant nostrils, thicker skin, broad nasal tip. • African noses - Wide nostrils, wide nasal tip, low / wide nose bridge, thick and fat nasal skin available. • Asian Noses - Small noses, thick skin, weak nasal cartilage, lack of end projection. In African-origin patients, very thick and oily nasal skin features, thin and angular (with light breaking points at the tip of the nose) makes it close to the impossible to obtain a nose. Although subcutaneous tissue removal in patients with thick nasal skin, insertion of additional cartilage grafts under the nasal skin, applying vitamin A-based creams on the nasal skin, reducing the volume of subcutaneous fat cells, and injecting cortisone under the nasal skin after surgery; often comes insufficient. 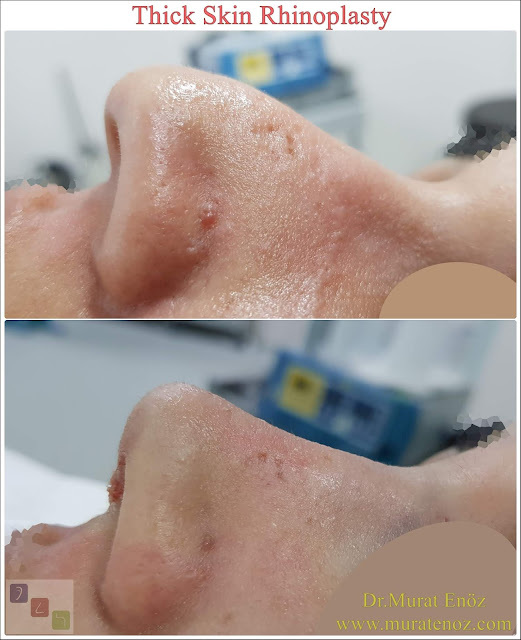 In patients with thick nose, cartilages are as thin as in normal noses; problems such as nasal flap collapse or nasal tip fall may occur as it cannot bear the burden of the skin and thick subcutaneous tissue. For this reason, cartilage support should be more carefully configured than in normal nose aesthetics. 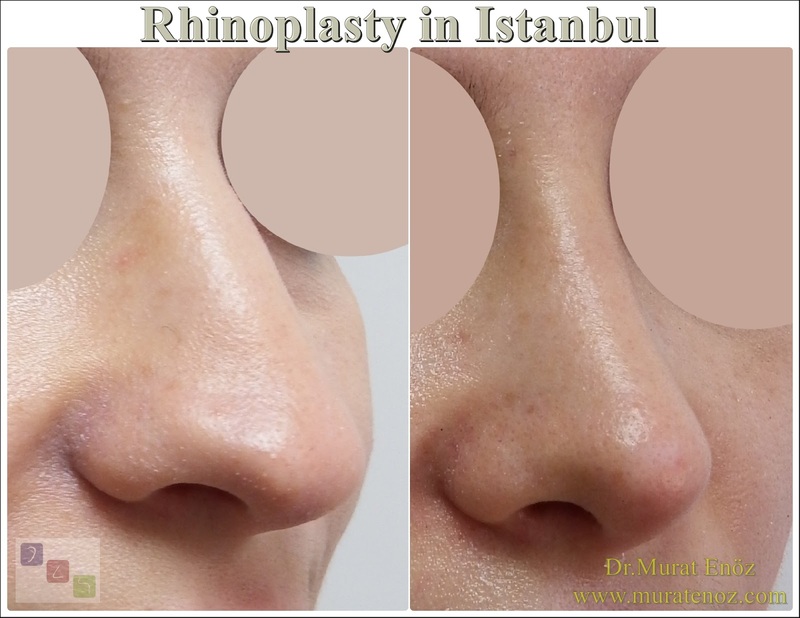 Natural rhinoplasty is an operation that is planned individually and requires different applications. Nasal structure characteristics varying according to ethnic origins may necessitate the application of the surgeon by combining many different applications. In the nose of our country, asymmetry, cartilage curvature, although the belt is obvious, the structure of Africa is much smaller than the nose nose and thin skin structure is seen.